What’s the Bike Rode by Park Yuchun in Rooftop Prince? 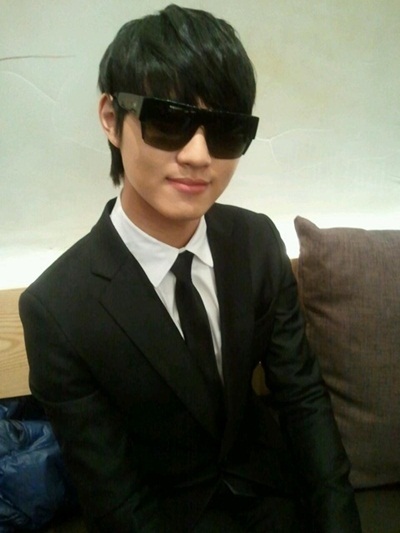 The bike that appeared in the drama “Rooftop Prince” is surging in popularity. In the scene of the drama where Park Yoochun is learning how to ride a bicycle from Han Ji Min, the bicycle rode by Park Yoochun has attracted the attention of viewers. Exaggerated colors of fluorescent green and red, and simple design attracted the attention of the audience. 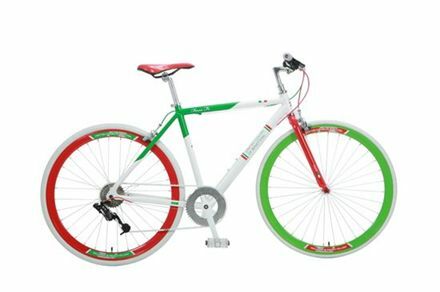 The bike rode by Park Yoochun in the drama is the hybrid bike Benetton Fixie produced by ‘Alton Sports.’ Under the trend of hybrid basic standard, the bike has both the advantages of mountain bike and lightweight bike. Since launching in the Korea n domestic market two years ago, it has emerged as the most popular type of bike. The Benetton Fixie has an alloy body. 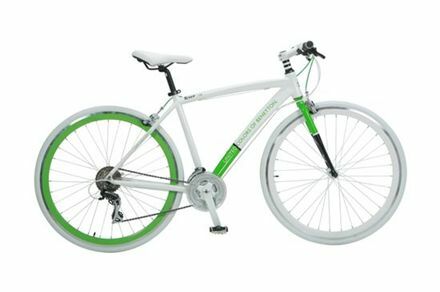 The model has ultra-lightweight frame, and the fixie gear. The whole bike weighs just 9.7kg, the boy can easily carries it with just one hand. Similar model include Benetton Fever 7.0. The model uses the same alloy bodywork with a hard front fork, and SINOMA 24-level variable speed gear. The whole bike weighs 12.1kg, slightly heavier when compared to the the Benetton Fixie. Retail price is about KRW $490,000 (about USD $425).